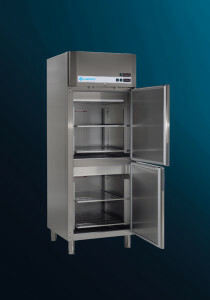 Suitable for when you need reliable, temperature critical storage, we have a wide range of refrigerators available from leading manufacturers, including Labcold. Choose from chest freezers, spark free freezers and refrigerators, pharmacy fridges, vaccine fridges and ultra-low temperature freezers. 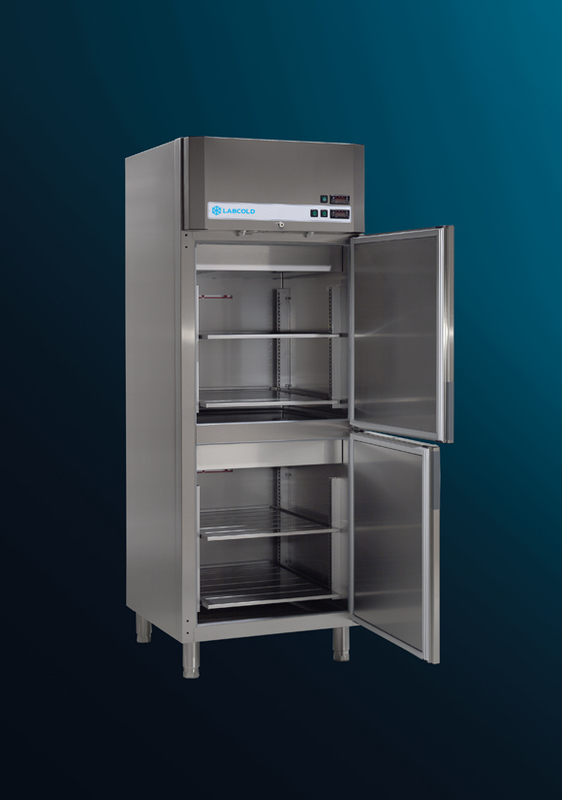 All have different additional options such as door locks, temperature alarms and heavy duty shelving to select from, plus you can choose from bench top, under bench and free standing laboratory refrigerators. Give us a call to discuss which would be most suitable for your needs.